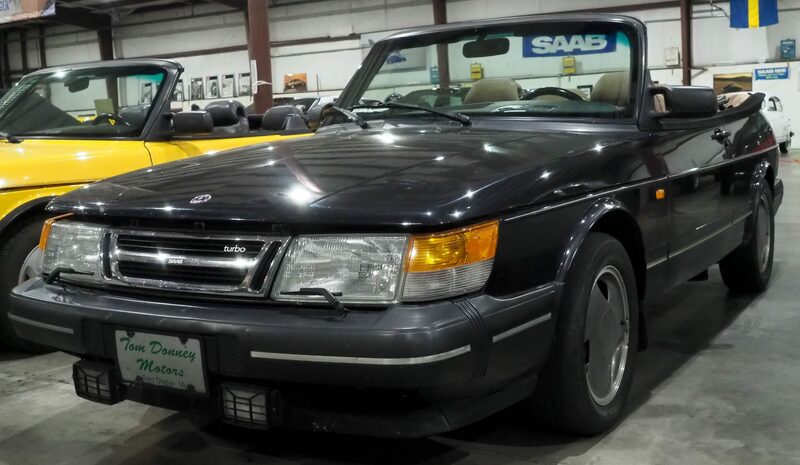 With 84,000 miles on it, this Saab was bought in Minneapolis, MN. It is 1 of 300 Special Edition (SE) convertibles supplied to the dealers in the USA. This was the last year of production for the classic looking 900 convertible. The sedan ended its production in 1993. 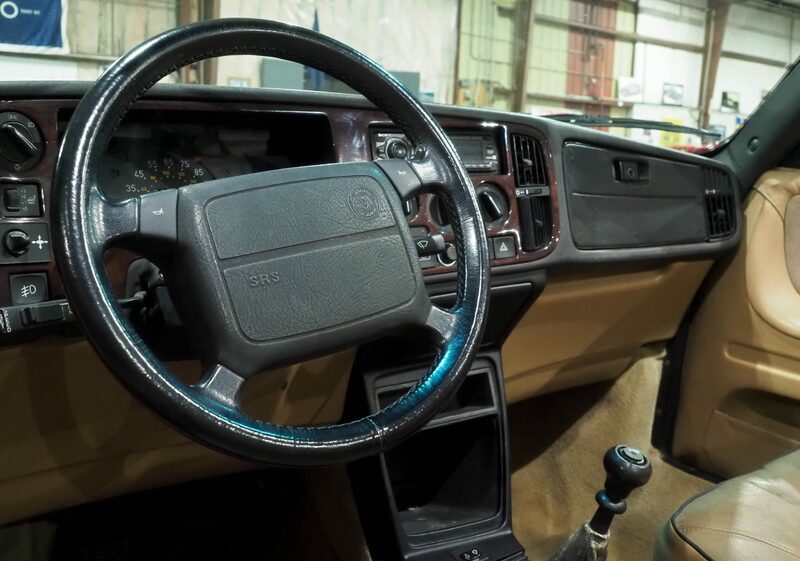 Both the SE & 1994 CE (commemorative edition) had a black piping on the tan leather seats as well as increased horsepower with a red turbo box!